You’ve been waiting for so long, and here they are! 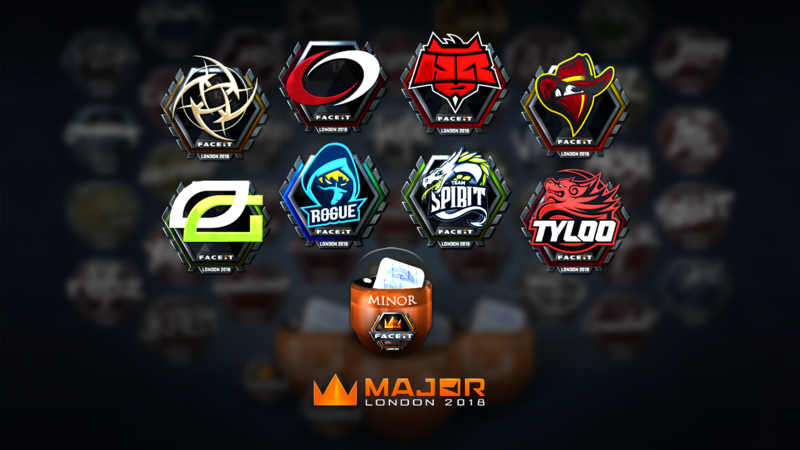 The FACEIT Major: London 2018 stickers have been added to the game today. Our guys approached the process of creating their personal stickers with all their hearts. You can now put these HellRaisers stickers on your favorite skins and show everyone that you cheer for HellRaisers! You can get the stickers in the in-game store. There are three types available: normal, holo and foil. The normal ones can be bought in the CS:GO main menu. If you want to get holo or foil stickers with the logo of your favorite team or the autograph of your favorite player, then you’ll need a bit of luck. Capsules with these stickers are $4,99. 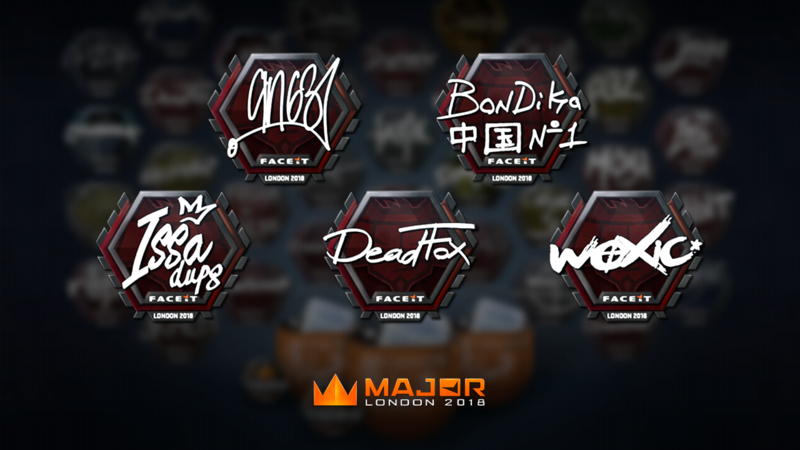 Don’t miss a chance to decorate your weapons with the HellRaisers FACEIT Major: London 2018 stickers, which also supports your favorite team! The challengers stage of FACEIT Major: London 2018 will run from September 5-9 in London, United Kingdom. Sixteen participants will compete for eight slots in the group stage of the Major.